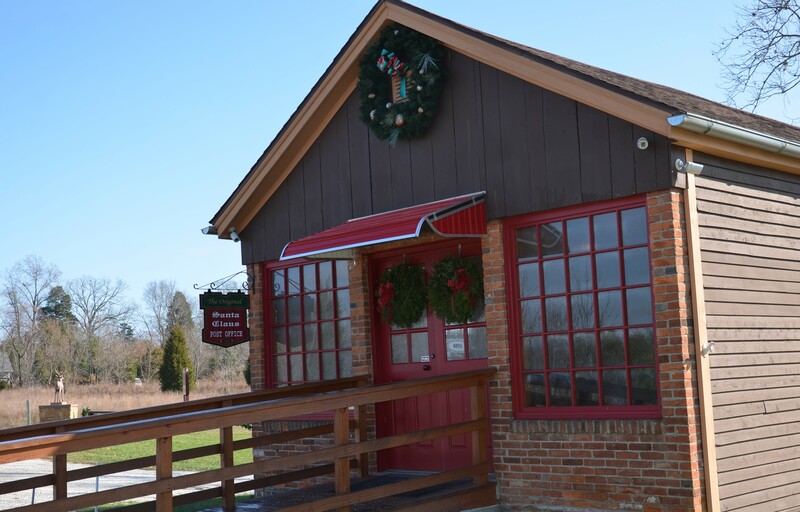 In 2016, the Santa Claus Museum & Village welcomed hundreds of volunteer Elves who responded to tens of thousands of letters sent to Santa Claus. The Elf operation ran seven days a week, often lasting twelve or thirteen hours a day. We were thrilled to have scores of veteran Elves return to help Santa, and excited to welcome new Elves who were quickly caught up in the magic of those Christmas letters. Local businesses, community groups, high school students, friends, neighbors, and individuals just interested in lending a hand were all counted amongst the ranks of volunteer elves. Without all this support, answering all the letters would have been impossible. You did it! In less than four weeks, you helped Santa Claus answer every letter that passed through the doors of the Original Santa Claus Post Office. In short, you responded to over 21,000 letters from children all over the world. We are so grateful for your time, enthusiasm, devotion, and holiday spirit. We know the holiday season is a busy time of year and we are extremely grateful to all of you for making the time to help Santa Claus. We hope you had a very Merry Christmas and a Happy New Year. And we certainly hope you’ll join us next year.